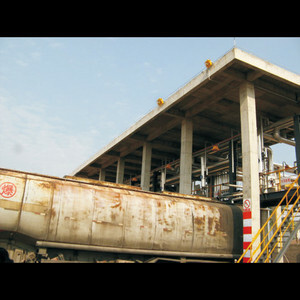 Injuries and death occur more frequently in the industrial working environment than in most other environments. Consulting service: Responding to inquiries about products and services, handling repairs, and resolving complaints about customer service. Principles of installation & operation (Must Read) Please strictly comply with Product Instruction Booklet issued by Nanhua during the installation process. Dongguan Shenming Hardware Products Co., Ltd.
Our Capabilities Mould/mold design and manufacturing Shenming have own mould design team and can mould-making in house. Q: Why Die Casting9 A: Die casting is an economical, efficient process that offers a broader range of components and shapes than other manufacturing techniques. Die casting offers high-speed production and complex shapes with closer tolerances than most of the other mass production jobs. 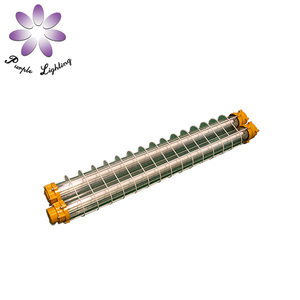 No need to replace the light source all the life to solve the problem of frequent replacement of old light bulb. Contact us Y our satisfy is our ultimate goal,anything about us,please feel free to contact us, we will serve you wholeheartedly. 2. 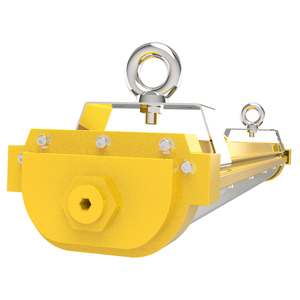 Customized design is available,OEM and ODM are 3. Delivery the goods to our customer all over the world with speed and precision. 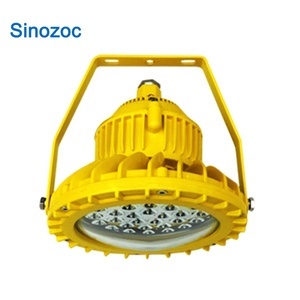 Alibaba.com offers 216 offshore oil platform explosion proof led light products. About 1% of these are led flood lights. 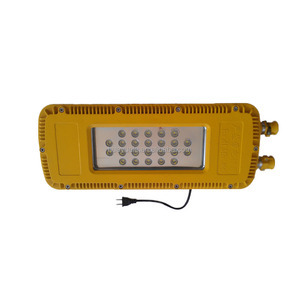 A wide variety of offshore oil platform explosion proof led light options are available to you, such as ce, ul, and rohs. You can also choose from e27, b22. As well as from aluminum alloy, aluminum. 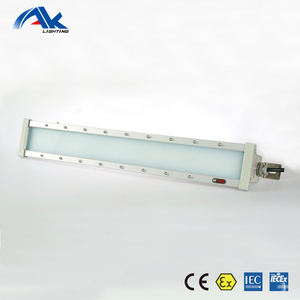 And whether offshore oil platform explosion proof led light is paid samples. 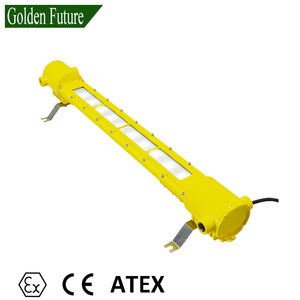 There are 136 offshore oil platform explosion proof led light suppliers, mainly located in Asia. 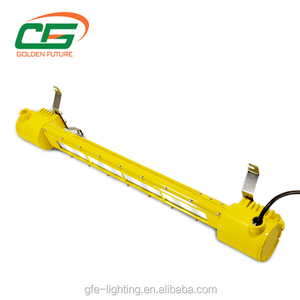 The top supplying country is China (Mainland), which supply 100% of offshore oil platform explosion proof led light respectively. 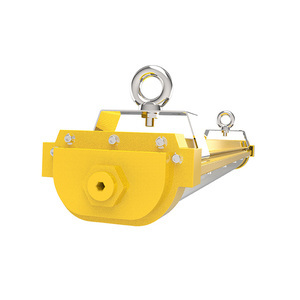 Offshore oil platform explosion proof led light products are most popular in Northern Europe, North America, and South America. You can ensure product safety by selecting from certified suppliers, including 120 with ISO9001, 117 with ISO14001, and 109 with OHSAS18001 certification.